Houston police are looking for the suspects who killed a woman at 4722 Oakside about 10:15 p.m. on Saturday (August 11). Jade Walker, 25, was taken to an area hospital in critical condition. Doctors pronounced her deceased on Sunday (August 12). The fatal shooting happened in central southwest Houston. HPD Major Assaults and Family Violence Division Detectives L. Kauffman and G. Black report HPD patrol officers responded to the shooting call at the above address. Ms. Walker was shot driving her vehicle with her window rolled down. According to a witness inside Walker’s vehicle, the unknown suspects fired shots from a black, four-door vehicle. There is no description of the make and model of the suspects’ vehicle. If you have any information in this case. please call the HPD Homicide Division at 713-308-3600 or Crime Stoppers at 713-222-TIPS. 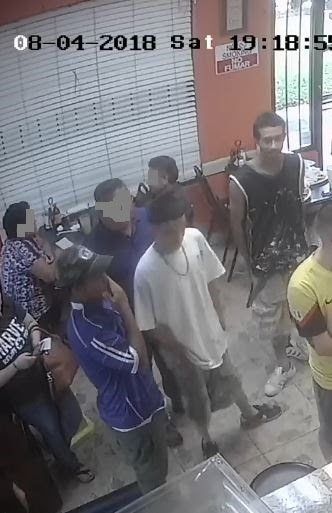 Houston Police need your help to identify four suspects wanted for fatally shooting a man just outside the La Union restaurant at 9575 Wilcrest in southwest Houston early Saturday night, August 4th. Johnny Paramo Torres, 25, was picking up a takeout order at the restaurant. Torres was pronounced dead at the scene. Police say 3 Hispanic males in their late 20s to early 30s and one Hispanic female were involved. 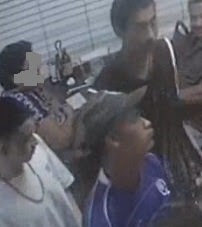 HPD released this surveillance video of the suspects on their YouTube channel. HPD homicide officers J. Claker and J. Pickett report Torres got into an argument with the three unknown Hispanic male suspects inside the La Union Restaurant. The argument turned physical and they left the restaurant. Torres followed behind them. Police report one of the suspects pulled out a gun and fired multiple shots at Torres. 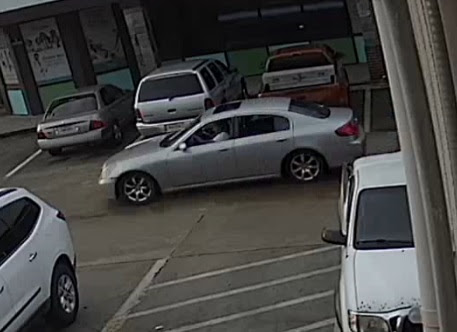 The three male suspects got into the back of a newer model silver Infiniti sedan that went north through the parking lot. 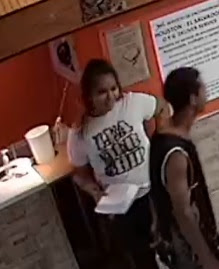 If you have any information or know the identities of the wanted suspects, you are urged to call the HPD Homicide Division at 713-308-3600 or Crime Stoppers at 713-222-TIPS. This entry was posted in Asian Community Houston, Harris County News, Houston Crime News, Houston Police News and tagged Jade Walker Murder, Johnny Paramo Torres Murder, Unsolved Fatal Shootings in Southwest Houston. Bookmark the permalink.